It used to protect your small belongings such as keys, ID cards, pens, pocket knife, flash and pen drives, whistles and electronic devices of various magnitude and size in order to prevent them loosing from yourself. 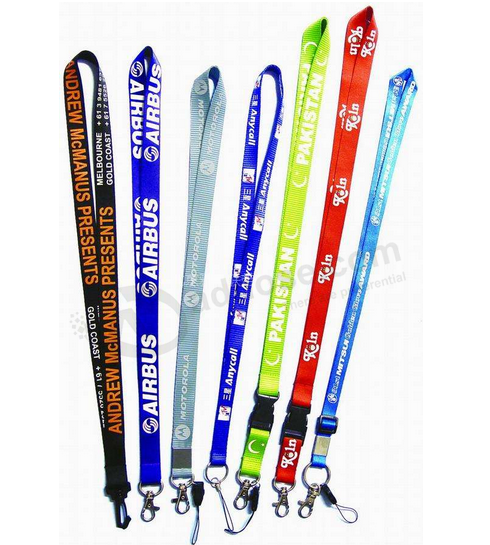 Lanyards are used in situations wher&#101; there is a good possibility of losing the object that you carry and use every day. 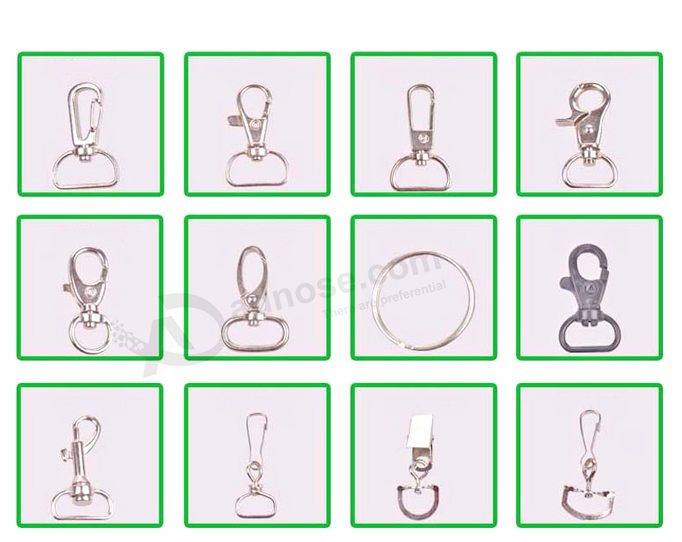 These can be made to various size and length to serve various needs. Thickness 0.65mm to 2.5mm or custom. 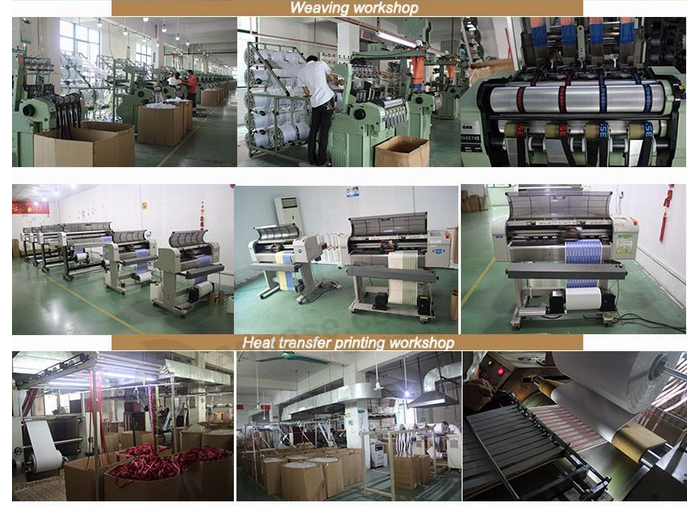 More than 15 years experience in printing industry. 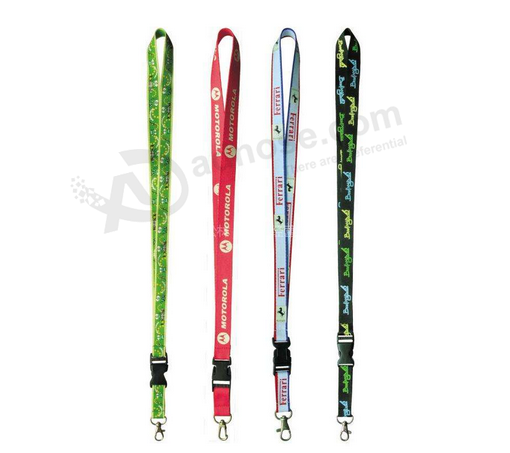 Professional manufacturer and factory direct sale. 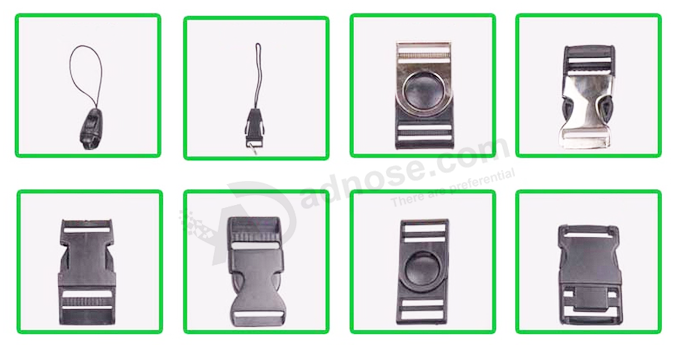 Technical design team to guarantee best design，OEM & ODM are welcome. Exquisite workmanship combined with good quality. Rich experience in cooperating with many famous brands.